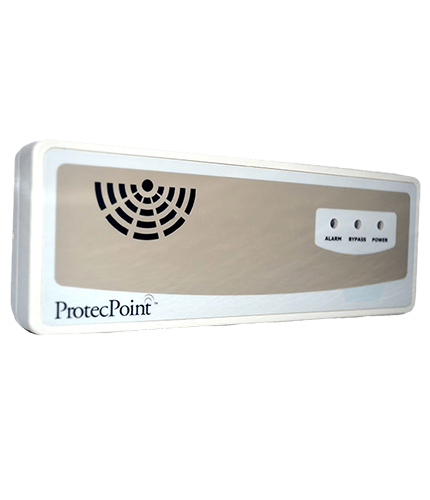 This Alert System is a radio-frequency (RF) product for monitoring the movement of selected individuals through key exits of your healthcare facility. The system uses compact RF signalling devices that are worn by residents on the wrist. Each key exit is equipped with a door monitor that generates a field which defines the door coverage area for the signalling devices. When a signaling device enters this field, an alarm is triggered to alert caregivers. 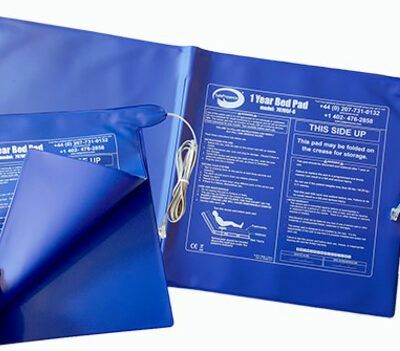 This system can be adapted to a variety of needs, it can also be integrated with a wide range of other third party equipment such as magnetic locks, most nurse call systems, sirens and more.